As the weather heats up and more people take to hiking trails in their local areas, people often start thinking about venomous snakes. Fortunately in North America there are about 20 species of venomous snakes. Chief among them are 16 species of rattlesnakes mostly found in dry, arid regions in the south except the timber rattlesnake found in the northeast. There are also two species of coral snakes, one species of cottonmouth or water moccasin and one species of copperhead. While the coral snake is the most toxic, it’s the diamond back cobra that delivers the most venom. 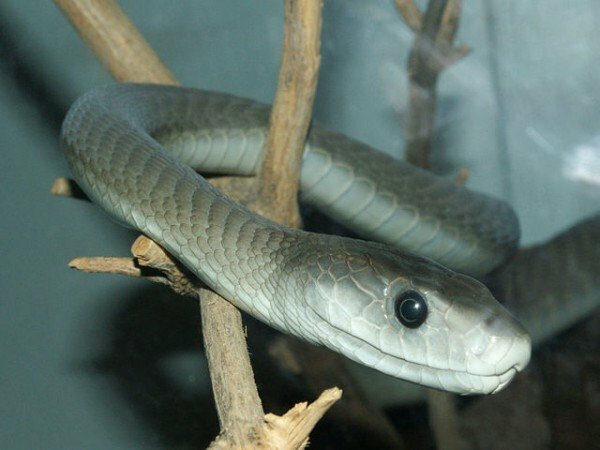 But even these have relatively low levels of venom compared to the most venomous snakes in the world, which mostly consist of mambas, cobras, adders, kraits and vipers. If you are travelling to India or Southeast Asia, you have the highest likelihood of crossing paths with some of the world’s most venomous snakes. Australia is another country with a good share of dangerous snakes.